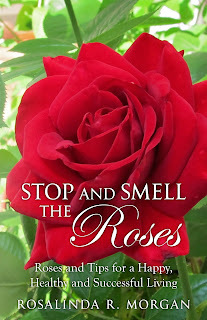 Roses are not difficult to grow contrary to popular belief. Why do you think Roses have been around for millions of years? They thrive in cemeteries with benign neglect. All they need are food, water and sunlight. Just like you and me. Here at Rose Gardening World, we want to help you grow Beautiful Roses! We’ll educate you about the Rose - our National Floral Emblem and the state flower of several states. At Rose Gardening World, you’ll find Rose Gardening Tips, Rose Growing Advice, Planning a Rose Garden, Rose Descriptions, Where to Buy Roses, Where to see Rose Gardens, Rose Culture, Rose History, Rose Events, Rose Verses are all here in one place.